ans : I was busy in my exams and wont be able to focus over here. 2. Is this Blog is dead ? I mean there is no update from months..
3. Why admin do not reply to email or reply too late ? ans: In this entire blog I am the only 1 member.. so in order to handle all the requests Like : Chat, Whatsapp , Email is a bit heavy task for me.. Searching for help.. comment below for your contribution. 4. Is there any GiveAway ? ? 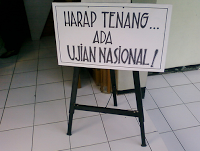 ans: Yes!! A big give away is coming soon.. stay tuned..
Now Lets start the post!!!! Developers from the entire world working too hard towards Asus Smartphone Devices.. I had done some research, I found out that an Unofficial version of Lineage OS 15 is available for Asus Zenfone Devices.. From there I got a idea to shire this story with you guys.. I am doing more and more research for the full prof fail-safe guide to flash this ROM. 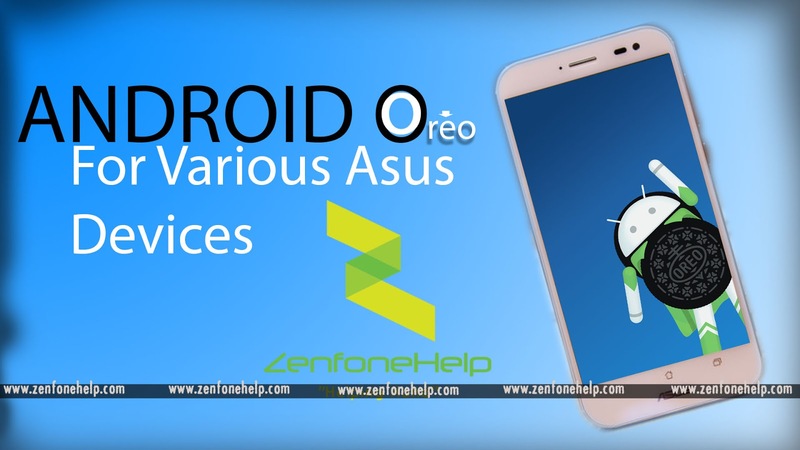 For this I need some time.. May be in the evening (after 10 Hours) I will post the full tutorial to Flash And Install Android Oreo on your Asus Zenfone device.. There are few BUGs that you have to work around.. This OS is still in development mode.. Anytime anything may go wrong. Think carefully before flashing..
All-tho I have installed this ROM and testing from few days and everything is working fine..
Stay Tuned for the next post, In the Next Post we will discuses about the installation procedure of Android Oreo Lineage OS 15..